Joseph Szabo is a teacher, photographer and author who began his photographic studies at Pratt Institute where he received an MFA degree in 1968. Joseph Szabo taught photography at Malverne High School in Long Island from 1972 — 1999 and at the International Center of Photography in New York since 1978. Joseph Szabo has been photographing his teen-age students for the past twenty-five years and has perfectly captured the ambivalence of that time of life. In 1978, his book on adolescence Almost Grown was published by Harmony Books and acclaimed by the American Library Association and placed on its "Best Books of the Year" listing. In 1984, Joseph Szabo received a Photography fellowship from the National Endowment for the Arts. In 2003, Greybull Press published his second monograph entitled Teenage. 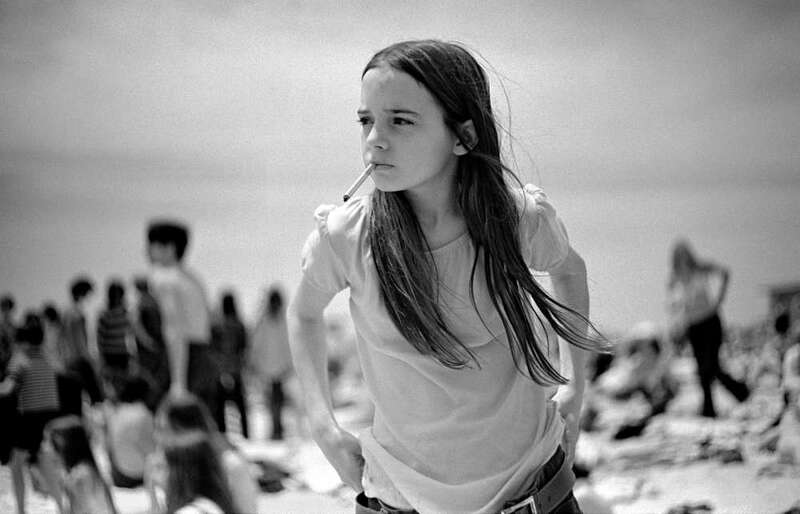 Joseph Szabo’s photography has been exhibited at the Venice Biennial, the International Center of Photography, the Museum of Modern Art in New York, and the Brooklyn Museum among others. Joseph Szabo’s photography is in the collection of many prestigious institutions including the Bibliotheque National in Paris, France, The George Eastman House Museum in Rochester, New York, and the Metropolitan Museum of Art in New York.